In an effort to share my taco eating endeavors with more friends and to make a push to get back on track with my taco count, I met up with LaurenTaco at her favorite Twin Cities taco spot, Pancho Villa. Sitting at a small outdoor table along Nicolette with a Mariachi Band strumming some tunes inside, we chit-chatted over chips and salsa for quite a while. I ordered the campechanos meal which consists of 3 tacos with a chorizo, pastor, and nopales mixture topped with diced onions and cilantro. I was under the impression that this would be 3 separate tacos (1 chorizo, 1 pastor, 1 nopales) so when the server came out to inform me about 5 minutes after taking my order that the kitchen was out of nopales, I figured I would just get a lengua taco instead. This was followed by a stare-down that lasted a beat longer than socially comfortable as we both tried to figure out what the other was getting at. After a couple of re-explanations by both parties, and some exhausted hamsters running on the little wheels that work our brains, I finally figured out that this was supposed to be a meat mixture, not individual meats. So I settled with the chorizo and pastor without the nopales. 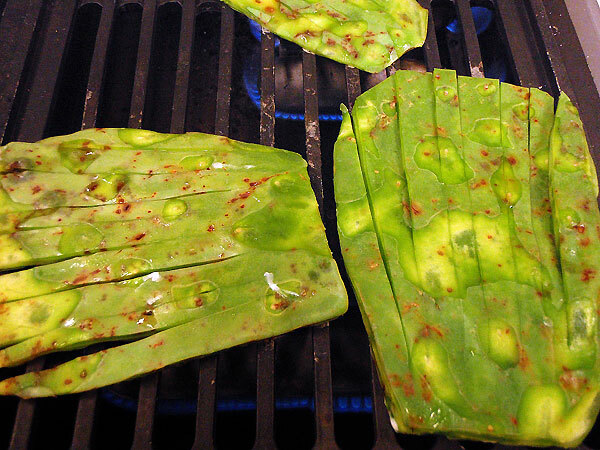 I was pretty disappointed as my last encounter with nopales had been delightful! 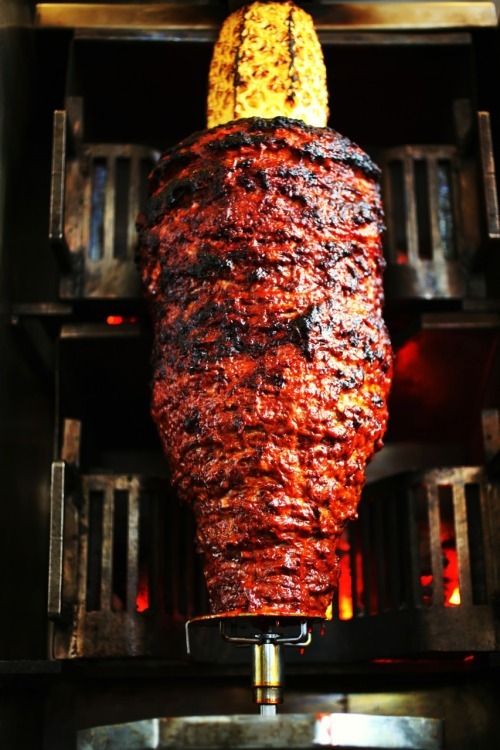 I only wish this is what the al pastor meat spit looked like! Thank you image search. No nopales but this is some of the glory I could have consumed. I once again proved why I will never become a professional blogger as I didn’t take pictures of this meal or the venue or anything even remarkable about the evening. I blame it on the fact that my phone was almost dead and it was dark out. There was no house salsa given with the meal which was sort of disappointing as I always want a little kick with my snacks and have found that home made salsas tend to be the most unique. There was Cholula on the table however which is always mighty fine. When I found out the meats were mixed on the taco I was a little afraid that the two flavors would get muddled or that the typically strong sausage flavor of the chorizo might over power the al pastor. This was absolutely not the case. The two meats complimented each other quite well and I scarfed those tacos down in no time. The al pastor was flavorful, tender, and fresh. The only fault I can find is perhaps it was missing the fruity flavor of the pineapple that typically comes with al pastor. The chorizo was savory, not overly greasy, and had a good fine crumble. While the taco was very rich, I can imagine that the nopales would have brightened this taco up a bit. The beans and rice that came as a side were pretty forgettable. But because the tacos were good I can forgive them for this. 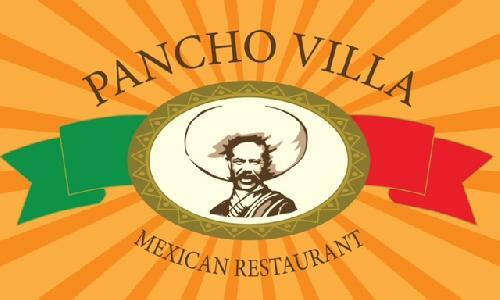 I grant Pancho Villa a solid 4 out of 5. A nice, slightly Americanized, Mexican spot with good menu variety, a full bar, and good food!